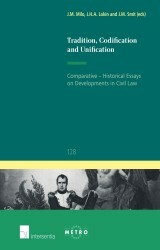 oktober 2014 | xi + 153 blz. 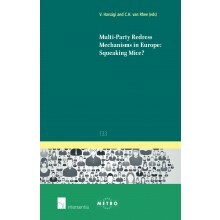 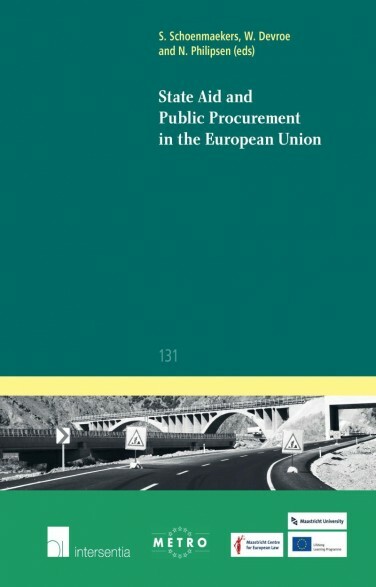 This book contains a collection of economic and legal essays written by academics and practitioners who contributed to the elective Master’s course ‘State Aid and Public Procurement in the European Union’ at Maastricht University, and to two conferences on State aid and public procurement organised in Maastricht in 2013 and 2014. 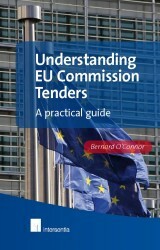 The course, the conferences and this book aim to provide stakeholders – students, but also academics, practitioners, civil servants, and consumers - with a better knowledge of the EU rules on public procurement and State aid. 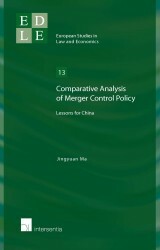 By treating these two legal fields in one volume, the book also intends to draw attention to the largely unexplored links and interfaces between public procurement and State aid rules, which both aim to complete the internal market and to prevent the distortion of competition. 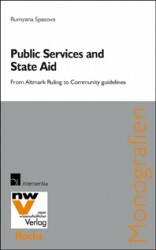 Both fields also share common concepts, and furthermore observance of public procurement rules may limit the risk of individual transactions being qualified as State aid (as the Altmark case law and related Commission packages illustrate). In 2011, the European Commission’s Education, Audiovisual and Culture Executive Agency EACEA recognised the course ‘State Aid and Public Procurement in the European Union’ as a Jean Monnet European Module (Lifelong Learning Programme).